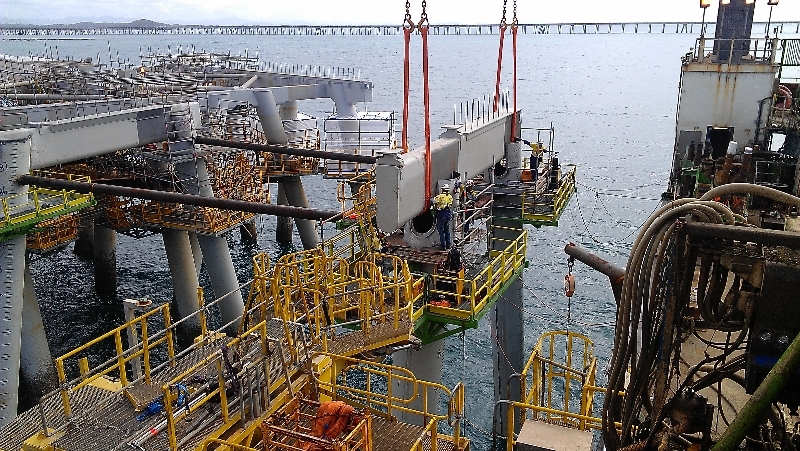 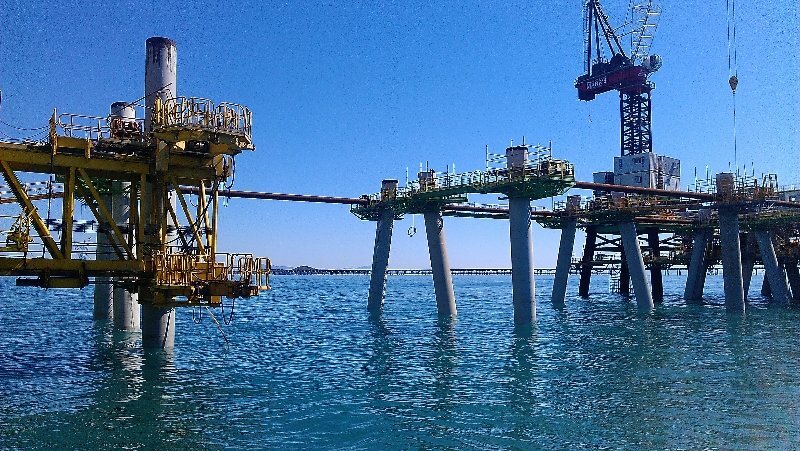 An offshore project, CADS has been contracted by MacDow GeoSea JV to enable the construction of 2.5km of trestle, 3 berth links, and a new coal-shipping berth at Hay Point, QLD. 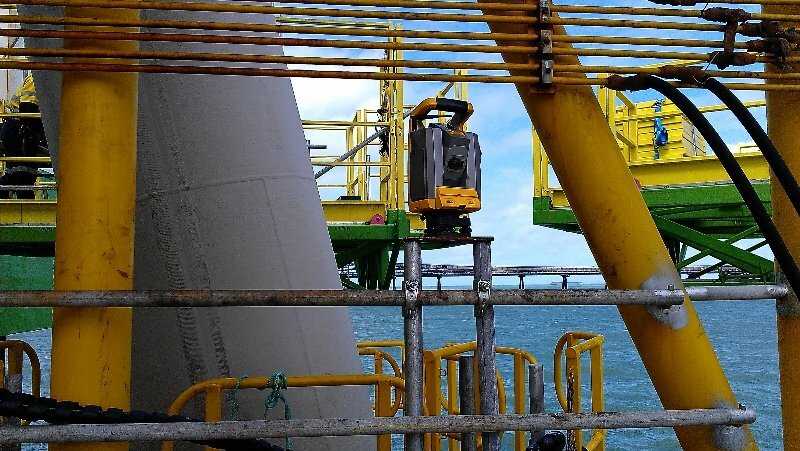 CADS is providing the set-up, coordination, and management of vessel movement throughout the project ensuring efficient pile driving and safe practices. 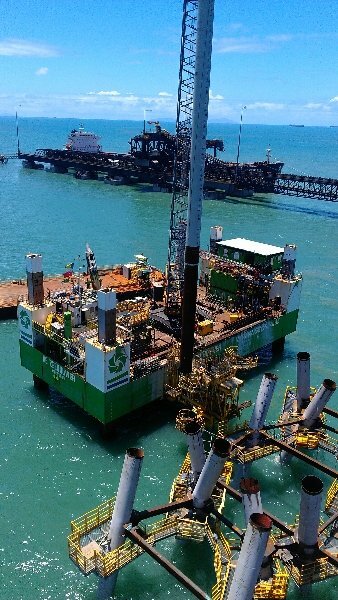 This involves the installation of guidance software and planning for the barge design locations to accurately position and drive over 1000 30t piles on the doorstep of the Great Barrier Reef. 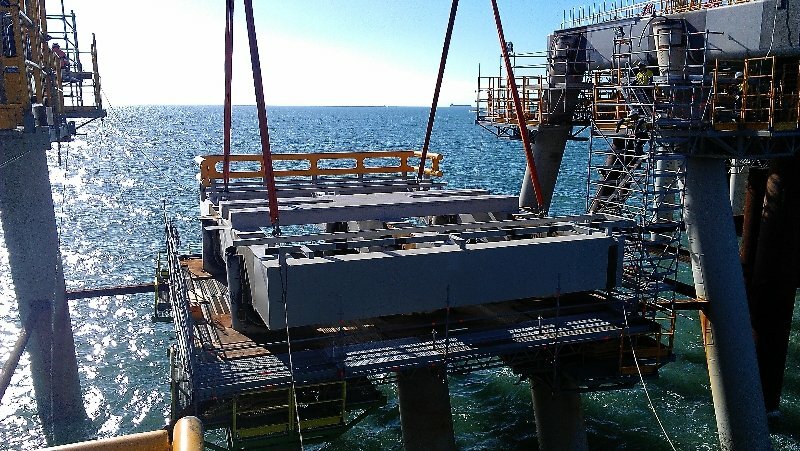 Working from Jack Up Barges, CADS’ surveyors are calculating and setting out bracing for driven piles, orientation and calculation of crows nests and work platforms, and conducting as constructed surveys and QA of headstocks and above structures.